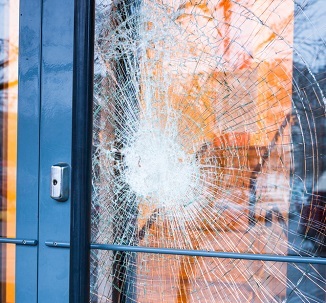 If the windows of your home or commercial establishment have been damaged, you will need immediate window board up and storefront board up services, respectively to get the damages repaired. If you are looking for experts for the required services, we can help. 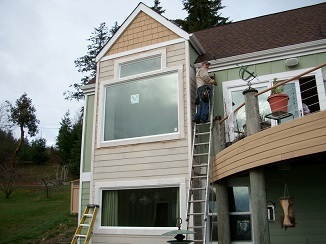 We at Access Windows & Glass LLC offer high quality emergency board up services for Sammamish, WA residents. When you call us for emergency board up services, we immediately dispatch our technicians with the required equipment and supplies. Being trained and experienced, our technicians can handle any situation requiring emergency board up services. 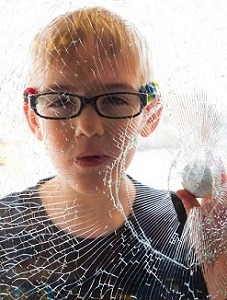 When your home or store becomes exposed due to broken windows, it becomes vulnerable to thieves and adverse weather. You will need immediate window board up services to ensure that the damaged portion is temporarily sealed for the outsiders. Our technicians will fabricate the required glass or other material as per the size required so that there is temporary protection of the house of storefront till the actual repairs are complete. With security board up services, you can secure your belongings. There might be several companies offering emergency board up services in Sammamish. However, not all are adept at handling storefront board up services as it requires expertise and precision. We are the ideal company to call for storefront board up services in Sammamish as we qualify on all these aspects. We have a long list of satisfied customers that can vouch for our high quality services and affordable pricing. You can take from our past customers to ensure that you are getting the best deal. You can call Access Windows & Glass LLC at (253) 534-8200 for any emergency board up including window board up services in Sammamish.